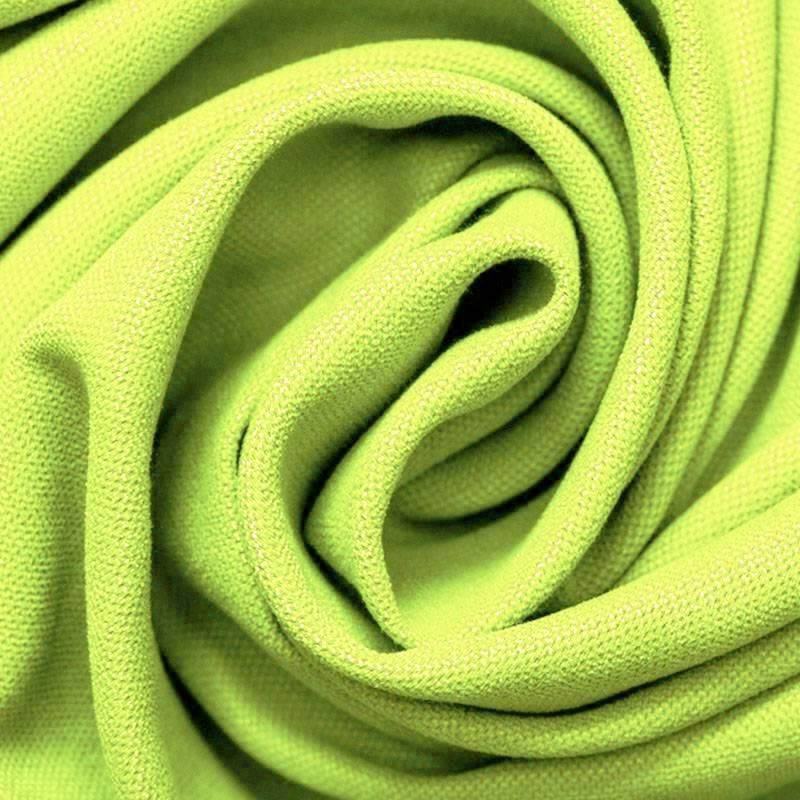 Canvas fabric lime per meter at cheap prices. 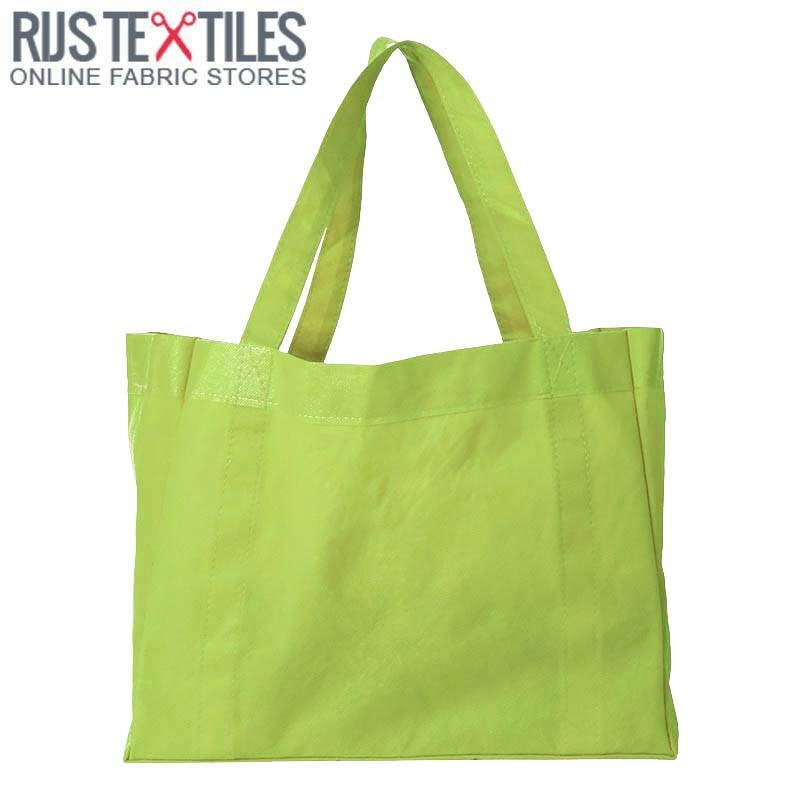 Buy Canvas Fabric Lime by the meter at the online fabric shop. 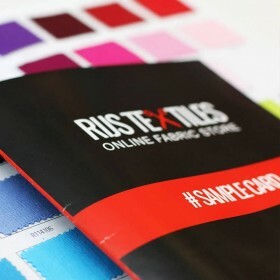 Information: A beautiful Canvas Fabric Lime can be bought at Rijs Textiles online. Order through the webshop this canvas fabric made of cotton. 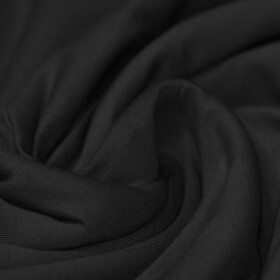 We sell a beautiful 300 grams/m2 plain-woven heavy canvas fabric. Canvas Fabric Lime is suitable for sewing cushions, terrace chairs, sailcloth, windshield, sun screen and lounge cushions. The cotton quality we sell does not contain any stretch.